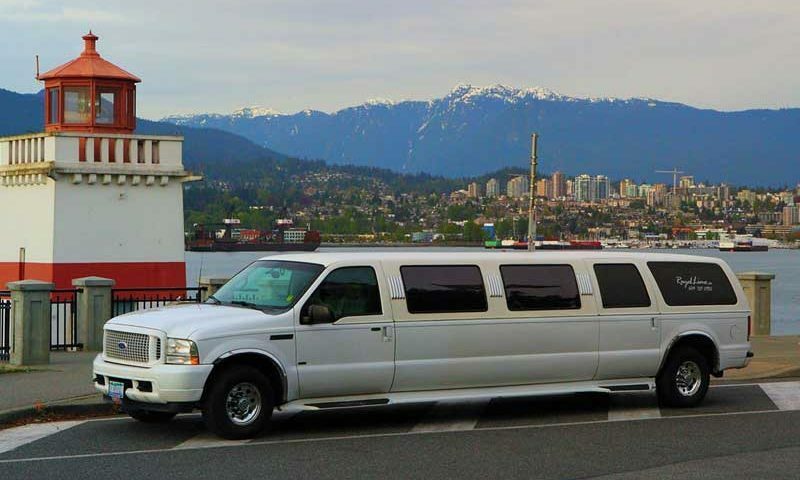 Limo Vancouver transportation in June: Limo Vancouver provides luxury transportation for all the raids you want to do in June in Lower Mainland, BC, Canada. We offer stretch SUV limousines, sedans, Cadillac Escalades and limo party buses. Our professional and friendly limo drivers will take you in style to any places you wish. Vancouver is the one city in North America where there is always something exciting happening. The great weather and the beautiful environment make it one of the best cities to visit in June. So if you are in Vancouver, here are some things that are happening. The Vancouver International Children’s Festival is being held at Granville Island. Get to see some spectacular performances from acrobats, plus there will be music, puppetry and lots of art activities. If you love music then head over to the International Jazz Festival which will feature the latest on the jazz scene plus you will get to hear the blues, creative and improvised music and the latest technology that is influencing the world of jazz. If you grew up in the 70s and 80s, then you will definitely be familiar with the pop group ABBA. Well, the art club in Vancouver is presenting Mamma Mia. The storyline set in Greece is about a daughter’s quest to find her biological father and along the way you will get to hear some of ABBA’s greatest hits. For those who love sports and the outdoors, the BC Lions will be playing the Montreal Alouettes at BC place on June 16. 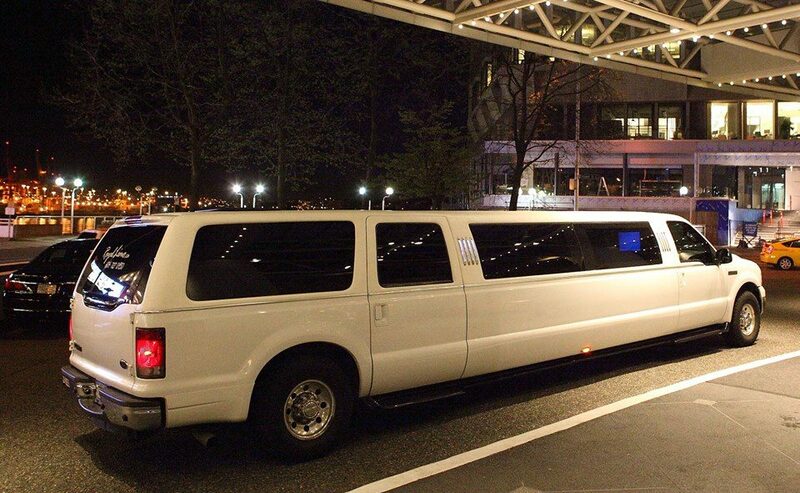 Mind your parking is at a premium around BC place so you are best advised to use public transportation, or better still, let limo Vancouver take you in style to the game. For the first half of June will be the thematic exhibition, Bombhead by curator John O’Brien. The exhibition explores the emergence and potential danger of the nuclear age. Images from Nagasaki and Hiroshima will let the viewer get to understand the real danger of the nuclear age and where we as humans are headed. For lovers of the arts, Bard on the Beach presents As you like it at Vanier Park. For most of June, you will get to hear the classic Beatle songs of the 60s and early 70s. Bard on the Beach will also showcase Lysistrata, an outrageous comedy that details the first-ever strike by women. Staged in 411 BC, it is a bawdy romp of laughter and art. For people with family, go to the Burnaby Village Museum, which will present Father’s day fun on June 17? The museum will feature exotic cars and motorbikes, natural walking tours, carousel rides, blacksmith demos and the farmhouse. Finally from June 13-17, will be the City of Bhangra Festival. This colorful event featuring South Asians and Punjabis will have cultural dances, music,, colorful attire and plenty of Indian spicy food. to all these destinations at an affordable price. Our cost is no more than a regular taxi and we have several types of luxury vehicles like the SUV, stretch limo or the sedan. Call Vancouver Limo Service today and let us show you the beauty of Vancouver in June. is ready to serve your every transportation need 24 hours a day, seven days a week.